Leveraging the latest advances in Natural Language Processing (NLP), Cognitive Analytics, and Machine LearningㅡStory Engine turns disparate, unstructured data - including email communications, business chat messages, contracts and legal documents - into meaningful insight that can be used to act, as well as combined with structured data to create a truly comprehensive view of the entire data universe. 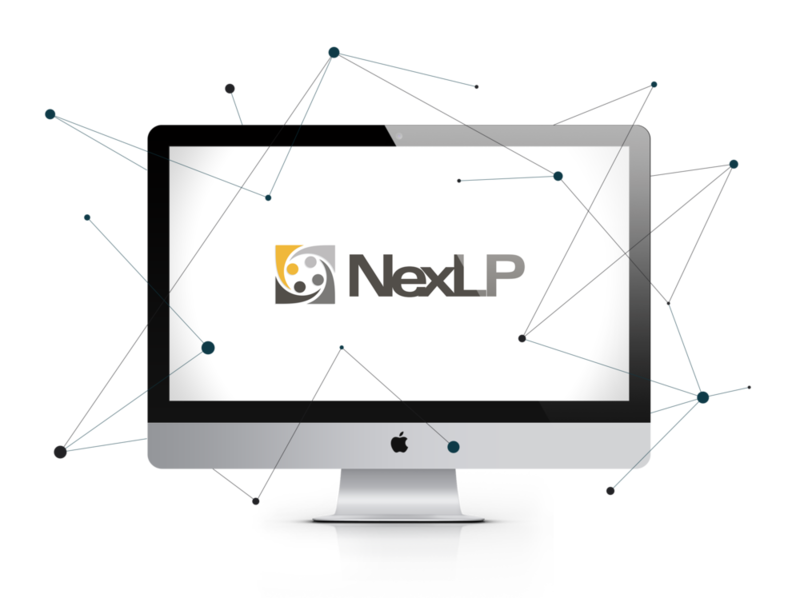 Founded on the belief that human guided artificial intelligence is the future of the legal industry and business, the team at NexLP is at the forefront of machine-assisted descriptive, predictive and prescriptive analytics. How do we know? Our artificial intelligence has been independently tested and academically vetted as the highest performing engine of its type. Want to learn about the team behind the scenes? Check them out here! We go beyond text analytics by focusing on the context around the data, not just what the data is saying. Unlock the benefits of next-generation AI technology. With Story Engine, anyone can build their own AI Models that can be deployed for nearly any unstructured data set. Find the facts that matter most, faster than ever before. Story Engine eliminates the need for complex queries, and is backed by AI specifically designed for investigation and legal teams. Thank you for contacting us, your inquiry has been received. A member of our team will contact you shortly.